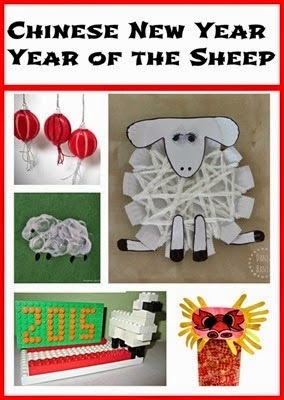 My Chinese New Year Features This Week! 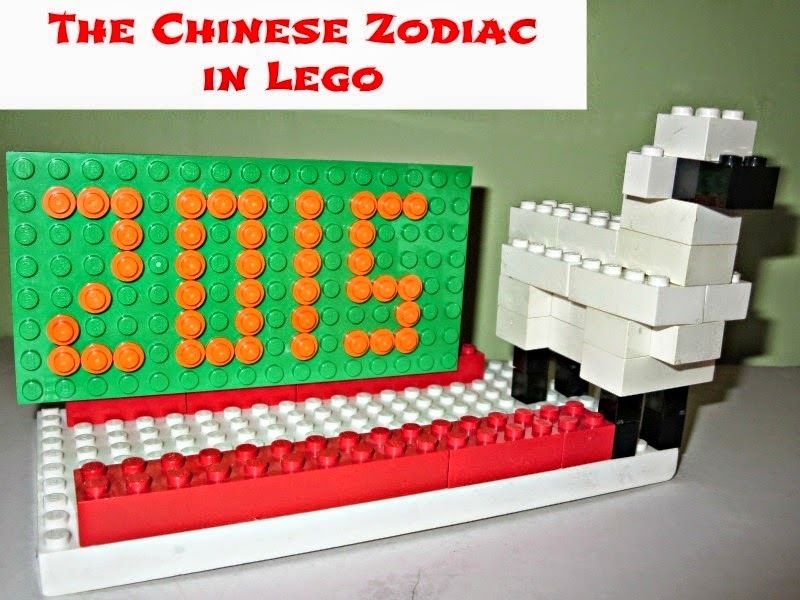 Planet Smarty Pants made the Chinese Zodiac in Legos! 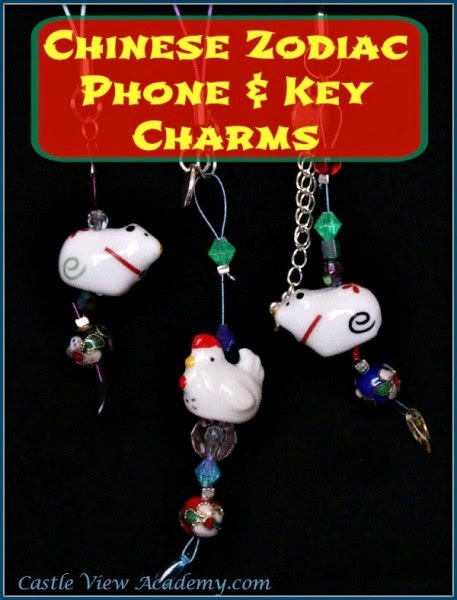 Castle View Academy created cute Chinese Zodiac charms! 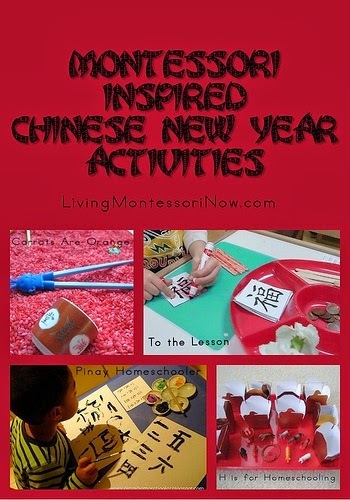 Living Montessori Now has some great suggestions for Chinese New Year activities Montessori style! 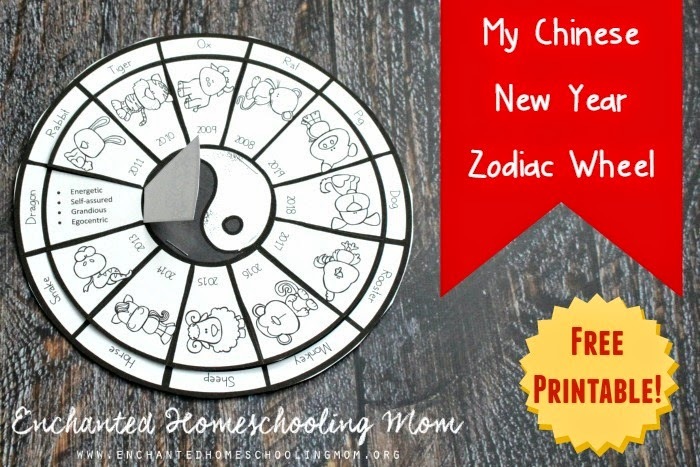 Enchanted Homeschooling Mom made a printable Chinese Zodiac wheel! 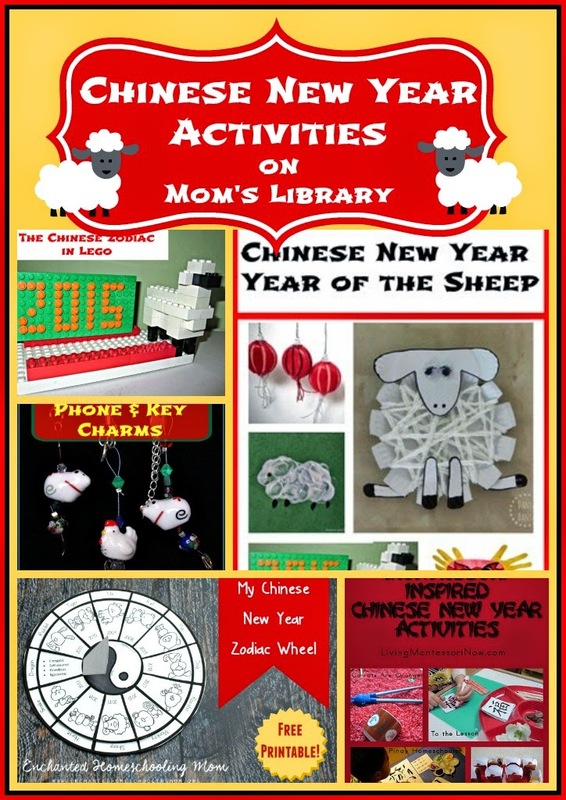 Planet Smarty Pants has a collection of activities to ring in the Chinese New Year! This week's giveaway is courtesy of A+ Interactive Math. 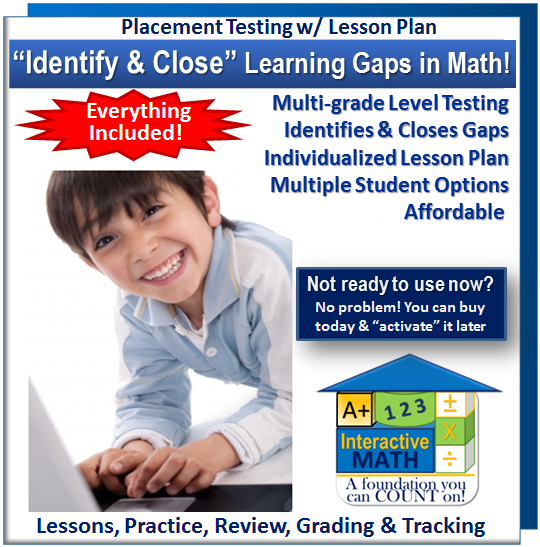 2 Winners will be chosen to receive a 3-month package for 2 students to their brand new Adaptive Placement Test With an Individualized Lesson Plan. This system will identify learning gaps and then provide lessons in these areas for your child. They are also offering 2 Freebies to our readers which can also be accessed via Castle View Academy. 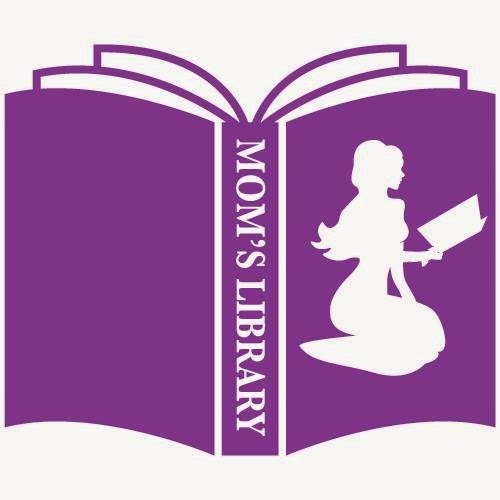 Read a full review at Castle View Academy! Please note that by entering this giveaway you are agreeing for your contact details to be passed on to A+ Tutorsoft.